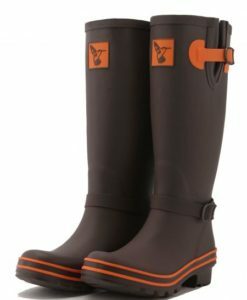 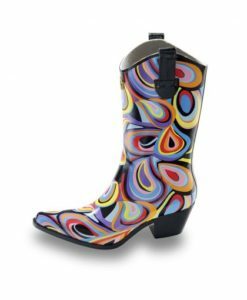 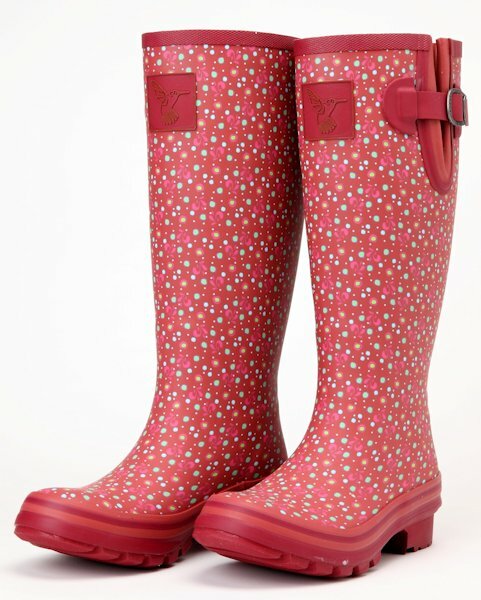 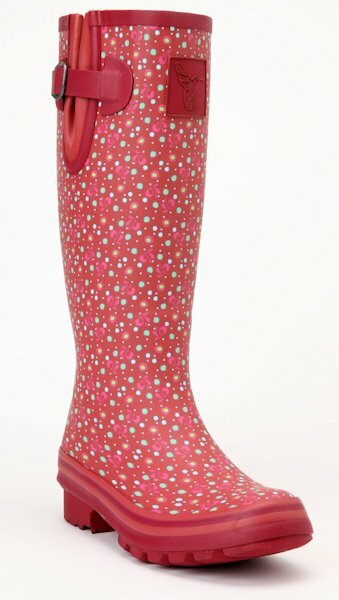 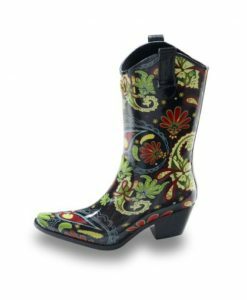 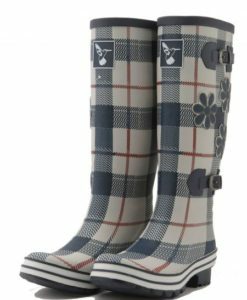 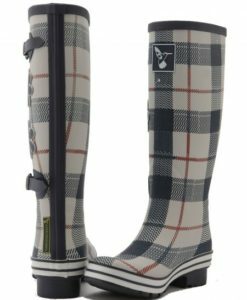 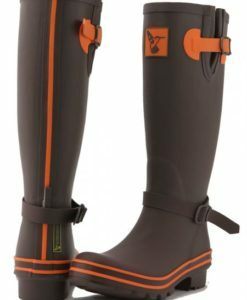 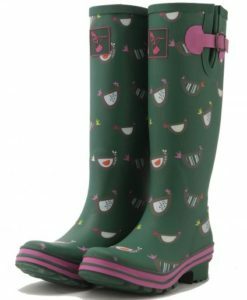 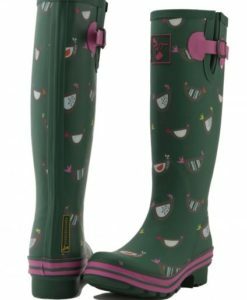 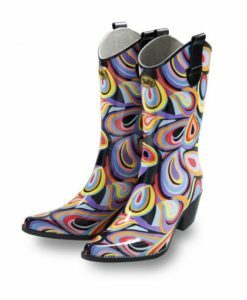 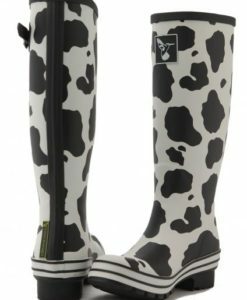 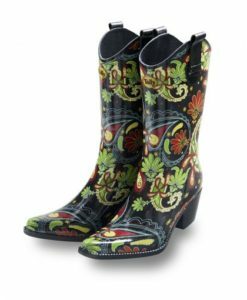 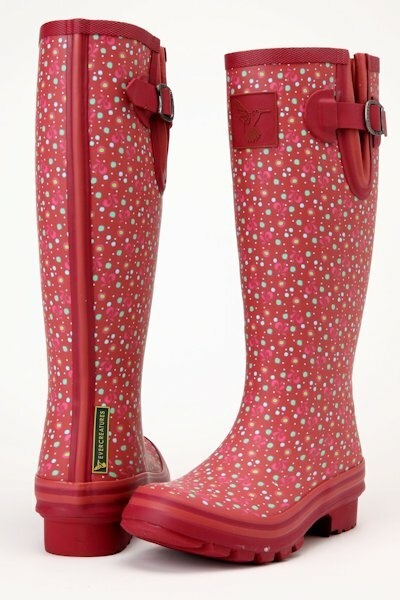 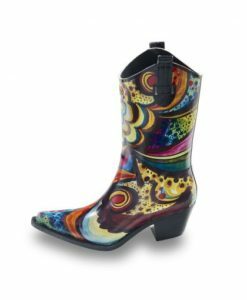 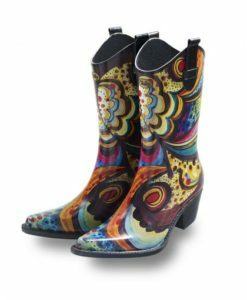 We love these Evercreatures wellies and we know you will too ! 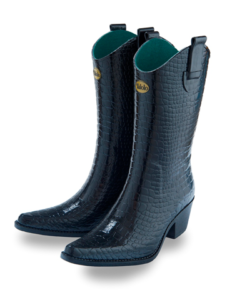 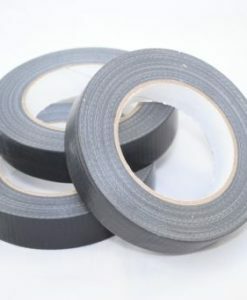 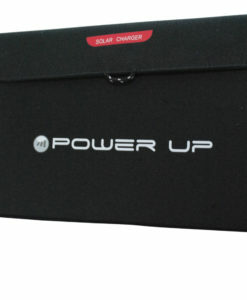 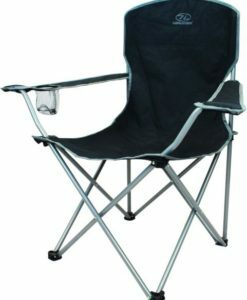 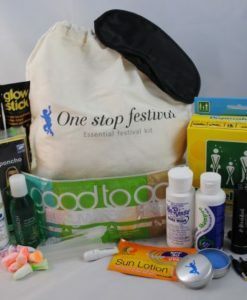 , If you’re looking for a high quality boot at a competitive price then look no further. 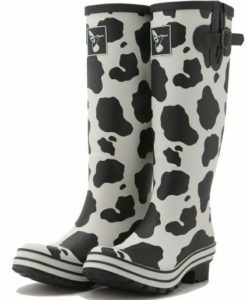 A £8.00 fee is applied on any boots returned due to sizing or a change of mind by our supplier.